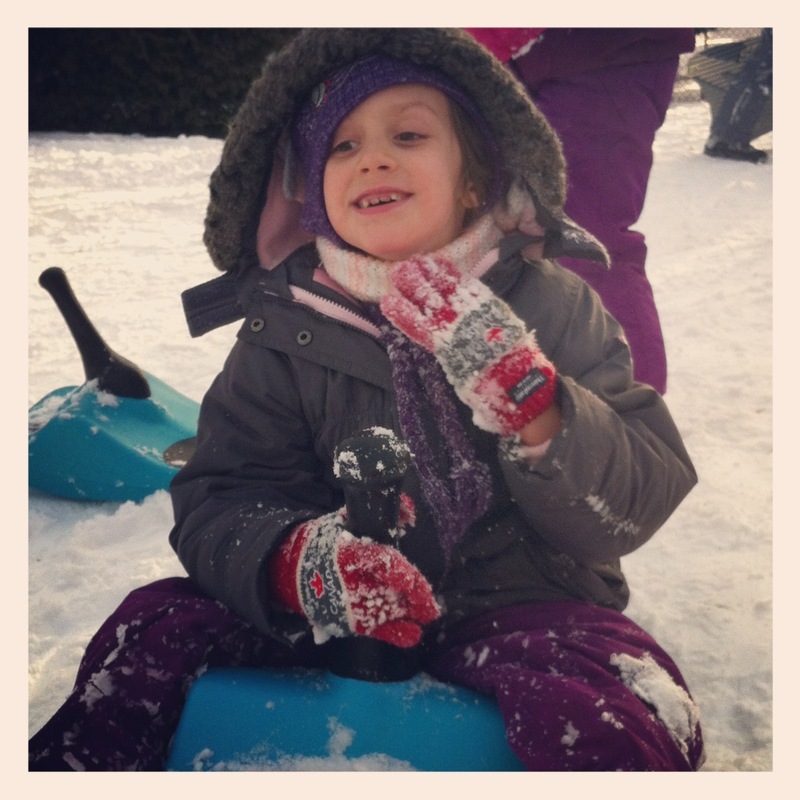 This winter I took it upon myself to get the kids outside for a “learn to love winter” experience . With a father who despises cold weather and does not participate in any winter sports, I knew it was up to this Canadian mom to introduce the kids to all the character building and fun activities in the land of ice and snow. Last year, 2 out of 3 kids took private ski lessons. They had a great time, bonded with cousins and found a sport that they both were pretty good at. With the little guy turning 4 years old, I figured why not try him on skis and see what happens? So I investigated ski schools, nearby hills, whether to purchase a membership or just private lessons. We even hit the ski show and the swap shop to get the girls their own gear. It was with awe when I walked into the local ski/snowboard shop for the first time overwhelmed at the choices for baklava and toques. By early January (albeit it with little snow at that time) I booked lessons at Chicopee in Kitchener, Ontario about an hour from where live. Sundays became ski day. I packed up the van early Sunday morning with skis, bags, helmets. Threw some snacks into a Ziploc bag and filled the water bottles. “How are you going to carry all that and get all 3 kids in their gear?” A befuddled Mr. L asked one chilly Sunday morning. I shrugged. He is talking to a mom of three kids. We are pros at being pack animals. 1) If it takes you an hour to drive to your ski destination, give yourself two hours. Why? Because you can’t account for traffic, parking mayhem at a ski hill, washroom breaks for kids and line-ups for rentals. 2) Rentals. Don’t purchase the gear until you know if your kid is going to like it. Most rentals for little kids are half the price of adult rentals or included in the cost of the private lesson. Ask your ski hill the options. I chose to buy gear this year for the older kids because they had a year of lessons and I knew they enjoyed it. In Jacob’s case, I had no idea so why spend the money? 3) But, if you want to buy any gear for your kids, purchase the helmet and goggles. Rent the rest. 4) Gear can be an incentive. Jacob desperately wanted a pair of his own goggles after the girls got theirs. The deal, two lessons without complaining and give it a real chance and if he liked skiing, he got goggles. Also, if you have mixed gender siblings, try to buy skis, goggles and helmets that are gender neutral colours. Easy to pass down to the next kid. 5) Choose a hill that’s a good fit for your family. Where you go may not be the most popular one or even the closest to you. Do your research or try out a class at the hill, check out the facilities before committing to a batch of lessons. We drive an hour to get to the ski hill of our choice. Why? Because the instructors are experienced but young enough to have fun. The beginner hills are not intimidating. It has a cafeteria, lockers, washroom and chalet all at the base of the hills. Parking is close to the hill. Important factors when you are carrying all the gear trying to watch three little kids in a busy parking lot on your own. 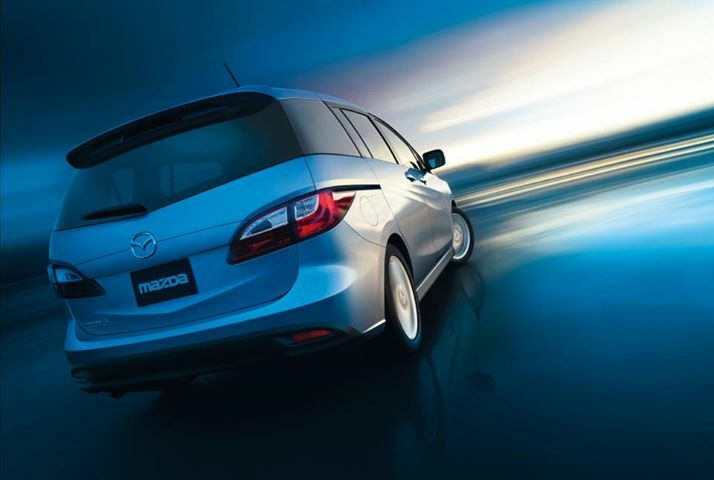 In one word: convenience. 6) Get your kids packs for their boots and let them carry their gear! My standard phrase is this: you want to ski? You have to learn to carry the equipment. I’m a five foot two person. I cannot carry 3 sets of skis, 4 helmets (if I’m skiing) and your boots. The kids can help if we teach them in their early years to be responsible for their own equipment. 7) Take snacks and dole them out as you snap on boots and helmets. I’m on my own each weekend with three little kids getting gear on. They have time to wolf down a banana or granola bar while I get another kid dressed. This ensures they aren’t starving and gives them something to do. 8) Adjust your expectations. 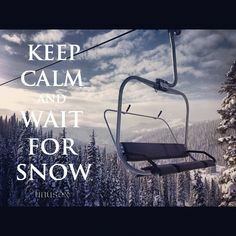 Unless you are an experienced skier (which I am not!) or have other people to ski with don’t bother taking your own stuff. You won’t have time to hit the hills in between snapping pictures, bouncing between hills to watch each kid come flying down the hill at least once, run to the bathroom (because it’s your only chance alone) and maybe grab a coffee. I know after an hour of lessons, my kids are done. That may change as they get more experienced but an hour of skiing is a lot for young kids. 9) Consider private lessons for new skiers. I found private lessons a great resource. It really helped move the kids along quickly and they benefitted from having one-on-one attention with an instructor. Jacob was really nervous this past Sunday on his second lesson. He was okay with the bunny hill and magic carpet but did not want to go on the chair lift. His instructor knew exactly how to handle him and made him very comfortable. He needed that one-on-one to build up his confidence. With a hesitant shrug and high-five the instructor took his little gloved hand shuffling to the chair lift. 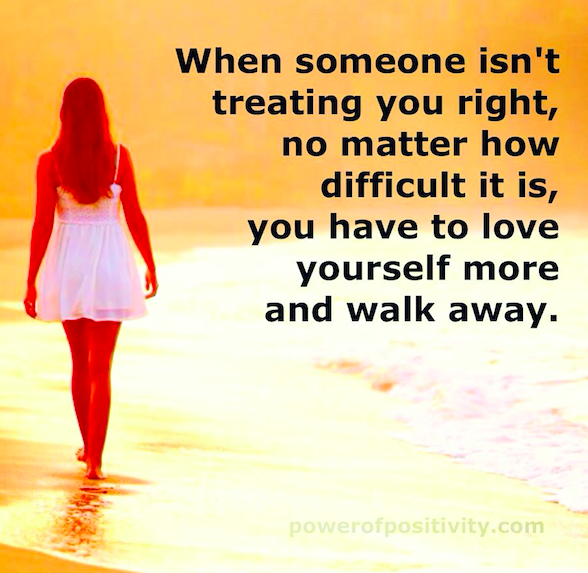 I walked away. He was right, I shouldn’t stand in Jacob’s way but let him try and I need to trust the instructor. Lastly, just a note. Plan something fun afterwards. Hot chocolate. Lunch out. Whatever it is, reward your kids for doing something that a lot of people are afraid to do. Getting outside in winter and actually having fun. Responsibility – learning it together. Nine years old. My eldest child is about to turn nine this week. Some days I feel she is wiser beyond her years. Others I have to wonder if she stopped listening at the age of five. Combine that with a blossoming sense of over confidence that she has her world mostly figured out and a girl who since she could speak, has a question or comment on just about anything. Well, if you have or had a nine-year old, you get it. The topic this week in our household? Responsibility. Honesty. Building a plan to be more responsible. Why? Well, our clever girl, wanting to do well on a presentation for school, decided that because she felt so good about it, to forge a mark on the paper and pass it off that her teacher gave her an A+ on the spot. Thinking back I should have been a little more suspicious when there was no sheet accompanying her speech and that her attempt to explain that the mark was only for the presentation part was a bit far-fetched, but being a distracted mama, I trusted her. Thankfully, my little girl, having a Jimminy-Cricket voice whisper in her ear, came down at bedtime and confessed the whole thing. At first I was shocked and disappointed. Then sad. Sad that through my overly loud insistence, and ultimately not so nice efforts after hours of frustrating conversations to get her to even prepare for this presentation, she wanted us to be happy with her effort so she felt she had to bring home some sort of mark. I did what most parents would do at the time. I expressed how disappointed I was but glad she told the truth. Then ushered her upstairs as bedtime was not the moment for confessions. We would discuss it further in the morning after I talked to Mr. L.
Having a heart to heart later that evening with Mr. L about the whole situation, I made my own confession. I am sinking. Being on my own most nights, trying to manage three kids with activities and homework, (both items that will be increasing the older they get), while getting dinner ready was getting harder and harder. All of the above while trying to ensure they get to bed at a decent time as I don’t believe having a grade three student up at 9:00 pm doing homework does anybody good. Elizabeth is the type of kid who needs constant reinforcement, reminders to stay on task and someone to push her. She hasn’t yet strengthened her own inner confidence or drive to get through a single study session for a simple dictee. Jacob desperately wants to learn and is, but at a slower pace because in truth, I don’t have as much time to spend one on one with him learning the alphabet or how to print his name. Thank goodness Audrey seems inclined to get things done on her own and will just pick up a book to read if need be, but she is also getting the short end of the stick. She wants to do stuff, I just don’t have the time to come up with interesting extra work. Hopping between three kids while trying to keep my “no television or other electronic device weekly rule” in tact is becoming harder and harder, and they are young. Maybe it’s me. Maybe I’m just not cut out for all this. Then, this lie happens and I realize all the fighting about homework the last few weeks, the badgering, the nagging, the shouting, did not make one difference. Until Elizabeth understands about personal responsibility and will internalize it, I am speaking to the wall. All she took away from everything was that we were desperate for her to get a good mark. In reality, we did say we simply wanted her to take some responsibility for her own work and do her best, but all she heard was good marks or else. This past Friday was a PA Day. I made a last-minute decision to put the younger two in a morning camp and have Elizabeth help me do some cleaning as a consequence for lying (as well as taking away her iPad until I deemed she had earned it back). After dropping off the younger kids, I made a pit stop at the local coffee shop. With coffee and hot chocolate in hand, I sat Elizabeth down and had a serious one on one talk with her asking what she thought her responsibility was at the house. She knows. She parrots back everything I have said to her over the years about how important it was to be responsible for your own work, to be proud of what you can accomplish, how at almost nine, she had to start caring about more than just what she wants to do. I stopped her mid-sentence. After a few seconds, she finally started to talk. I listened. I talked. I think we made progress. I also realized I need to be an example. Some days I am organized, others I am not. I too have trouble keeping things balanced and organized. Not because I don’t want to, I just don’t have the systems in place quite yet to help me. Systems are hard because you want one that works for your family and then you have to hope your spouse supports the system and the kids understand it. So I go to seek the systems. The chore/homework charts that may help her. The room she needs as a nine-year old which is different from a six-year-old room that she shares with her sister. All while standing on my head and planning two little girls birthday parties this week. Is it no wonder that this past weekend, I hid in the house with my children from friends texting asking for playdates and napped while the kids played one more round of Super Mario during their electronics are okay weekend? I had grand plans to make muffins with them, take out the Scrabble board but with Mr. L gone part of the day, the thought of coaching two kids on the game while the third hurls letters across the room because he doesn’t really understand how to play made me avoid most family activities. I finally stirred after a log of guild ate at me while I read post after post of “Fun Things to do Inside When It’s Too Cold to Go Outside as a Family.” I love family time, but my whole life is family time right now. Scrabble? Who needs it when I have kindergarten Lunch Bag Learning Kits to go through with Jacob before school next week? So I made popcorn, put on a movie and we watched The Chipmunks – Chipwrecked instead. In this day and age, parents are expected to be involved in everything. Homework is no longer a solitary act but a shared family learning activity. Kids want to try all the wonderful things they can access in their communities. Playdates are planned ahead of time for next weekend. Part of me is all for it or at least parts of it. Another part of me wants to scream. I know lots of single child parents and they find it hard to do all this with one. Times all of that by three and you have two options. Sink or swim. Some days I have to wonder, do schools/teachers know that some things, although fun to do as a family, when you have three or more all fighting for one’s parent attention to help them or listen to the same book read yesterday, is only setting up parents for potential failure? Why wasn’t Elizabeth’s speech worked on in class? Or at least some of it? She’s in grade three, not old enough to figure out the nuances of a three-four minute speech without significant guidance. Right now I’m treading water. I am a big supporter of education, but is pushing our kids younger and younger to make these big jumps in learning with the expectation that a parent is always available to navigate a child through the increasing piles of busy work necessary. Or maybe it’s just me. Maybe I’m the anomaly who is having a hard time figuring out how to manage three or more kids? So I forge on, hoping my talk with Elizabeth sticks a little better when delivered during a one on one meeting over hot beverages. I treated her like a big kid. Let’s hope she starts to want to be a big kid. I endeavour to swim so will tread water a little longer until I find the systems I think will work for us and implement them. 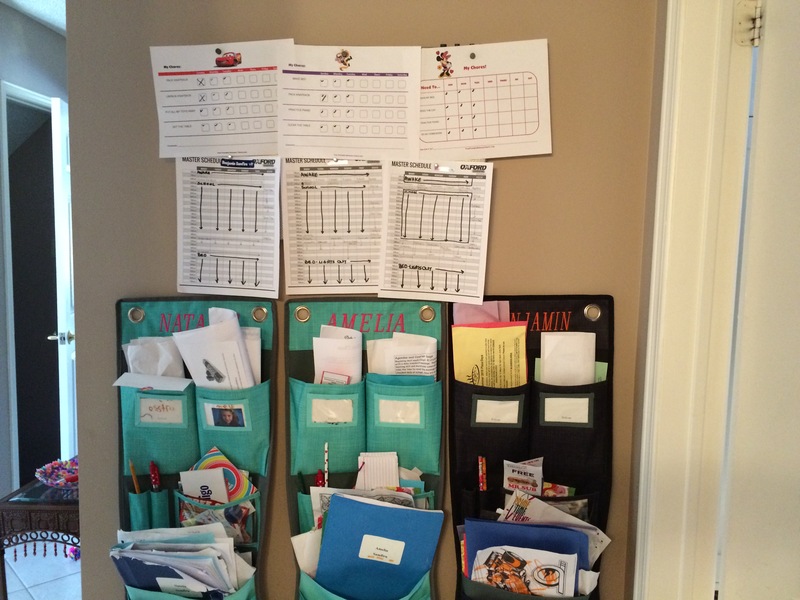 What do you use to keep track of your kids activities/chores or homework? What tactics do you use to help support them and nudge them towards taking personal responsibility? I am on the hunt. Capturing March in a blog format may take longer than this Mom’s got in a week. March was a full month. Fuller than I had anticipated craving a quieter month after the busy period of December through to February. In some ways it was quieter and in others full of activities. Yet, they were generally family oriented and fulfilling, so I gladly tucked my goals away in a one of my hot spots to tackle another day. I may not have achieved my goals of home organization in full. After all, I am one of a thousand parents out there who try desperately to check-off that huge to-do list, and most of the time failing. But, I did get a bit done. 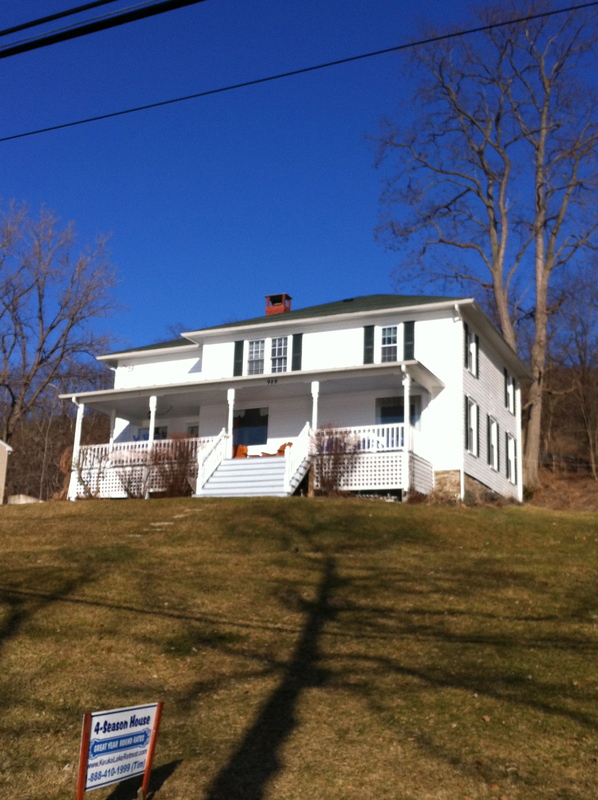 Projects were started, phone calls and appointments set-up for April to continue on my spring home decor projects. Hot spots were cleared, although filled again within a week. March Break was a nice change of pace with no schedule to adhere to. 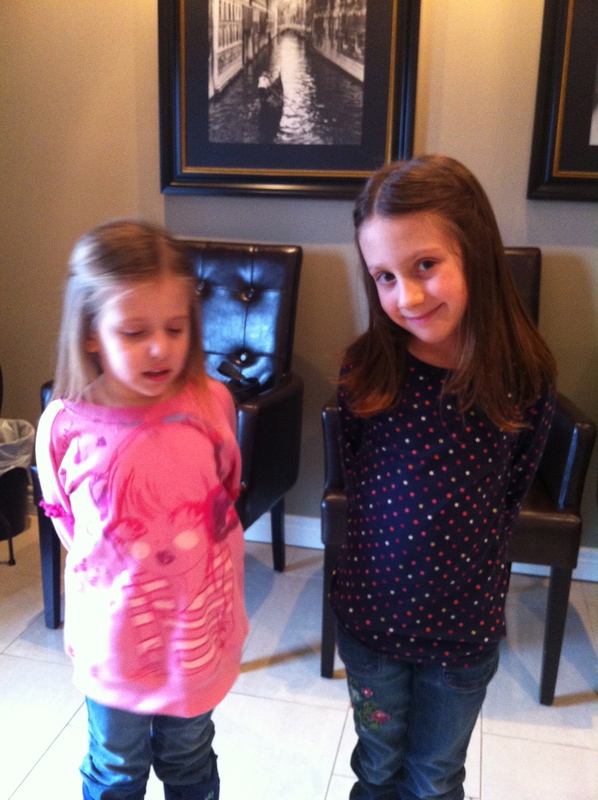 I let my kids run a bit wild but did get haircuts for the girls. 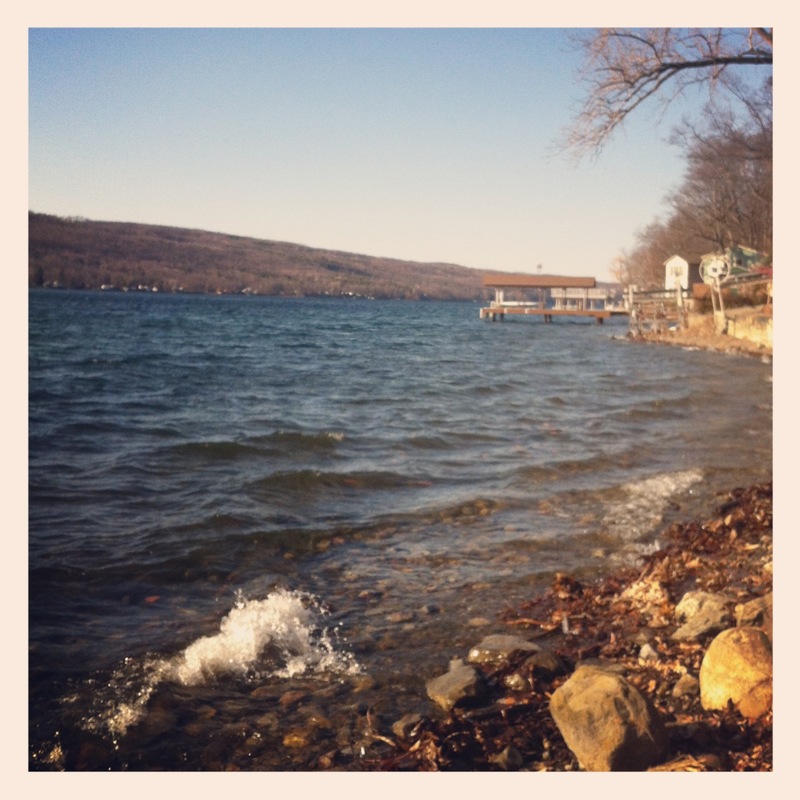 Mr. L even took off a few days and we took a road trip down to the Finger Lakes, NY in between the towns of Penn Yan and Hammondsport where we stayed in a picturesque lakefront cottage overlooking the beauty of Keuka Lake. We took the kids into Rochester, NY to the Museum of Play for the day which they loved! 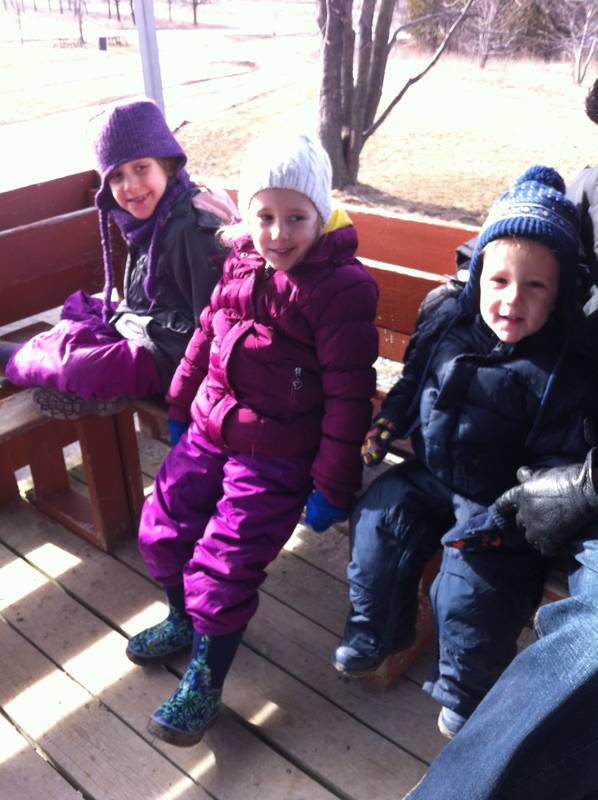 We even managed to squeeze in a visit to a maple syrup festival at the local Bronte Creek Provincial Park. 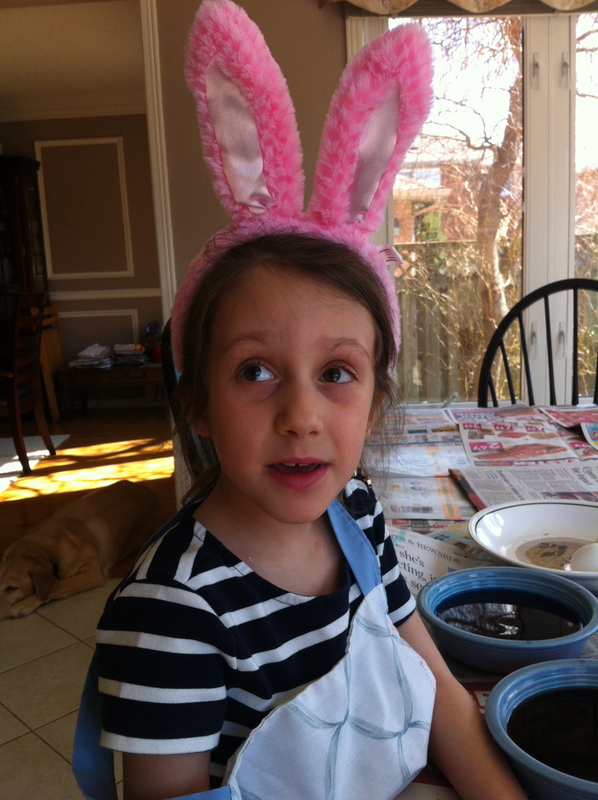 Easter and Passover came early this year and we celebrated with family for both holidays. Being a dual faith household, we double our holiday duties but this year it was a pleasure to see my older daughter sit fairly patiently through reading of the Haggadah, watch my Dad hunt for eggs with the kids on Easter morning and then feast on chocolate at my sister’s house for family dinner. Enjoying March through pictures. Now onto April and hopefully spring will appear soon! Desperately seeking reasonably priced babysitter! Thirty-dollars per hour! That is what one potential babysitter was asking to babysit three children plus meal preparation. What?? That is more per hour than I made in a previous life as a marketing freelancer. Perhaps I need to re-think my career choices. For the last couple of months we have been looking for a babysitter. A local person who can come once or twice a month in the evening to stay with the kids. The last few weeks, I signed up for an online service on a three-month subscription, Canadian Nanny. Initially, when I placed our ad, I received lots of inquiries. As mentioned in a previous blog post, one potential candidate came for an interview on a bit of a frazzled day. Instead of cancelling I decided to go ahead with the meeting. Needless to say, watching Jacob running around spilling an applesauce and my attempt to talk coherently in between managing the kids was less than impressive and resulted in her running out the door. I have yet to receive her promised email with references and availability, but I don’ t blame her. Another candidate did not even respond when I asked if she would accept a lower rate than she had presented to me. One who was randomly calling me but not leaving messages finally emailed me but indicated the hours were okay for “right now” as she is looking for something more permanent and she has to find someone to drive her over. I responded that I would get back to her. Today I received a very enthusiastic response but she charges thirty-dollars per hour! She must be an amazing babysitter to be able to charge that much and more power to her if she finds someone willing to pay that rate. Why is it so difficult to find good quality, reasonably-priced babysitting? We are fortunate to have a couple of excellent sitters. Our previous nanny who loves our kids so much will come any Saturday we ask her. But I feel bad as she lives in Toronto and it is a hike for her to get here for a few hours of babysitting. However, she is planning on getting married soon so her flexibility now will not last forever. Our other sitter is someone who comes to babysit/house clean every Tuesday who we employed as a part-time nanny for nearly a year when I was still working. She loves and can handle our kids, but she also moved out-of-town and has to travel from outside our area for another full-time job. Mr. L and I decided to try to find another local sitter that we can call for other evenings or possible daytime hours to stay with Jacob. Looking a head to this summer when I am on my own with all three monkeys, I could also use someone I trust to help out on a more regular basis. The rates for a babysitter are all over map. Some candidates say $11-$12 per hour. Others are inching towards $13-$15 and then you have those (and I’ve had a couple over the years) who pull out the whopping $25-$30 per hour once they find out you have three children. A night out for Mr. L and I is rare enough but to have to pay even $12 per hour, which we figure is a reasonable rate for our area, means a very expensive night out. Unfortunately we do not have regular access to parents or family members for babysitting. So if we want to go out or to even have a little additional support, we need to find someone to help us. I am not sure if it is because of where we live some candidates will assume we make a lot of money and quote us these high rates. There are a lot of people in our town who would not blink at these rates but alas, Mr. L and I do not have a money tree in our backyard. We work for every dollar and need to keep track of every dollar. 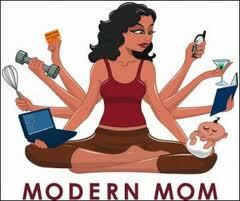 After all, deciding to be a SAHM means you have to cut back on a lot of things. Not having that extra income does impact the family’s budget. A little digging and it seems there is no written rate anywhere but lots of discussion on this topic! An article from last summer in the Globe and Mail provides a good starting point and rationale to babysitting and child care rates. Generally, it looks like $10-$12/hour is a reasonable rate for three children for evening babysitting. Phew! Yesterday was such a lazy day, well as lazy as a Mom of three can get. Jacob had his first birthday party to attend. A little girl from his nursery school. It was at our local YMCA and he had such a great time! Surprisingly, the fearlessness I often associate with him was not apparent. A huge giraffe bouncy castle was in the playroom and I had to convince him to go on with me. I think he wanted to, but it was something huge and new so he preferred the safety of the little cars or chasing the balloons. It is funny how you think you have something about your child figured out and then you look again, and they have changed ever so slightly. Another late night and I forgot to set my alarm! Waking up late on a Monday morning is never ideal especially when you have to also get three little ones ready for the day. But, I got them all to school on time. Yeah! The days I have glasses on, am dressed in my Lululemon’s with a hat on to cover the crazy hair, you know it’s one of those days when I wish I could just crawl back into bed. After dropping Jacob off, I rushed home planning to get a head start on some of the domestic stuff that I didn’t get to over the weekend. As happens when I don’t follow my own advice to get more rest, I’ve hit the wall. My energy is so low I contemplate crawling back into bed for a couple of hours. But, it’s skating night and I wanted to start a new crock-pot recipe night on Mondays. Getting home a little past the usual dinner hour means some planning ahead is needed to ensure food is nearly ready when we walk through the door. So instead of a date with my mattress, I gulp down a glass of cold freshly squeezed orange juice and begin chopping. 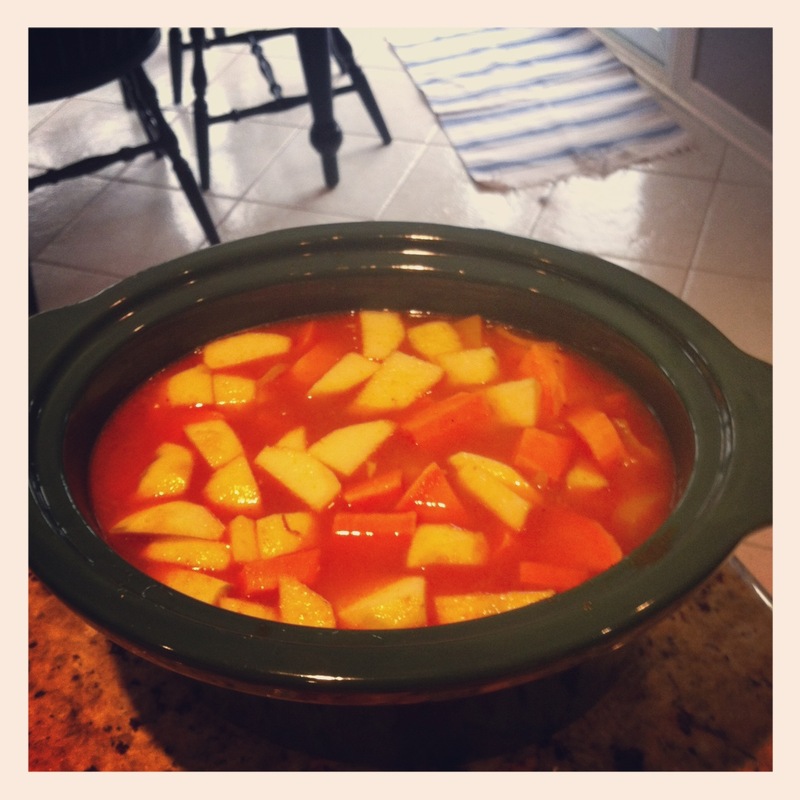 Today I’m trying a recipe I stumbled upon in my most recent issue of, Today’s Parent, Sweet Potato and Apple soup. Overall it’s the type of recipe I love. Easy, not too many ingredients and I can get it into the crock pot within a half hour. Once that is done, I prep Jacob’s lunch also hoping to get him into nap time a little earlier so I have some more time this afternoon. Before I know it, I’m off to pick him back up. He’s sweaty from running in the gym but so cuddly I cannot wait to get into nap time and take my own snooze with my little guy. Mr. L arrived home a little earlier today and it was nice to have another set of hands help set the table. I enjoy the nights we actually get to eat all together. During the week it does not happen very often. Typically the kids and I are nearly finished when Mr. L arrives home and the kids are in the midst of either finishing eating, throwing food on the ground or slinking away plates uncleared. Some nights, if everyone has behaved and all the food on their plates has been eaten, they earn dessert and sit with Mr. L while he shovels his meal down. Post dinner he tries to be helpful but I wave away his attempts to do the dishes and tell him to read stories or do anything to keep the kids busy. As a Mom of three you need to take the rare quiet times where you can focus on nothing else but the dishes and re-boot from the last few hours. With her perfected glare she stomps away and as soon as I turn back to the sink I see her race over to the bowl popping a grape in her hand while looking at me from the corner of her eye. Flipping around I firmly say, “I said no. Give me the grape.” The little imp pops it into her mouth smirking at me. I see red, but keep my temper. (Yeah!) Calmly, I go over to her and force her mouth open, fish the grape out and tell her to go and sit on the couch. She is hysterical by this time crying with big crocodile tears, peeking up once in a while from her spot on the brown leather couch to see if anyone is watching. When she catches someone’s eye the sobs start again. Looking up I see his dark brown eyes so similar in a lot of ways to all of our children’s eyes complete with a mischievous twinkle that I can see Jacob has inherited. The growing bubble of tension melts away. “Good thing they’re cute.” I respond. Handing me the sponge with the regurgitated food, we then try to herd our kids upstairs to a most welcome bedtime. Some days humour is the only recourse a parent has to survive the day. What two-year old shows no signs of a double ear infection until his ear “explodes” at nursery school and when that happens, he doesn’t even notice? Plans are delayed today with an impromptu visit to the doctor resulting in late lunch, late, short nap and early piano lessons for the girls. Dinner time is here before I can say, “coffee break!” I was going to get out to the gym after Mr. L got home and start my “get back in exercise routine,” plan but exhaustion has kicked in and my comfy pillow atop my blue-striped fresh sheets sound like a dream come true. It’s awful when your heart aches for your child but you’re not sure how to help them! Elizabeth is having some trouble at school with friends and I’m not sure the best way to counsel her. At breakfast this morning she confided that she is feeling left out of the games at school and feels as if the other girls are not picking her for their games. I could have cried, but keeping a stiff upper lip and resisting the urge to scoop her into a hug, I calmly ask her why she felt that way? Being the type of child whose strength is being a problem-solver she then told me she would try to talk to some of the other girls in the other grades at recess and if not, just talk to her sprites. She is a big believer in fairies and sprites and we have encouraged her rich imagination. After applauding her attempt to figure it out on her own, I gently remind her that we had started packing a book as another option instead of maybe talking to her sprites on the playground all the time. There is a fine line between encouraging her to keep marching to the beat of her own drum and navigating the increasing emotional world of little girl friendships. Elizabeth has always been a bit of an “absent-minded professor” kind of kid. She is very comfortable talking to adults and a little shy around her own age group. Once she makes a friend she would stick to them like glue. I never envisioned she would be the type with a crowd of friends around her but with a chosen few friends who she cherished. However, in the early grades it can be hard to find like-minded little people. She was always content playing on her own, but recently in a busy big kid playground she is bright enough to be aware she is the odd girl out sometimes. She has no desire to play house or princess games like a lot of other girls and would rather play something that has some action to it or good old hide and seek. Elizabeth is one of those kids who doesn’t notice if her face is dirty or her pants are falling down and we continue to work on her public manners. She is a bit goofy with her pumpkin smile and off-beat sense of humour. I admire her but I know she may have a bit of difficult road ahead with regard to the social aspect of school. Sometimes I wish they could stay in kindergarten forever, innocent of all of this. My instincts are to ensure she knows her family all accept and love her just as she is, make some gentle suggestions to help her cope but really, this is something she has to figure out or go through so let her go through it. It’s part of daily life and she has to find the best way to deal with it. But it doesn’t stop me wishing I could hand her all the solutions on a silver antique serving tray. Giving her an extra hug as I dropped her at the bus stop, the sunny mid-January thaw type-of-day forces me to open our windows to let in the fresh air. Jacob and I putter around the house until it’s time to run a few errands and then off to our tykes yoga class. With a toddler, two errands are all I can fit in at one time. My active little guy will not sit in his stroller so it’s either walking (or chasing) him into the post office and then thankfully the grocery store cart is nearby as we quickly pick up some necessary items. The van desperately needs a wash, it is embarrassing. The kids are coated in dust from brushing up against it, but two out of my three kids have near hysterics when we go through the carwash so I have to time this errand when I have no kids in the van. I have found it easier to plan most of my errands, grocery shopping, personal appointments without the kids. It’s just more efficient and some weeks, it’s the only break this mom of three gets! Who doesn’t love strolling in a store with a cup of coffee in hand? Being early for a change to our class, Jacob is yelling, “Yoga?” down the quiet halls of the recreation centre. The building is a beautiful refurbished high school that opened up nearly two years ago but unfortunately it is not being utilized. There is so much potential in this cultural and community centre but people just haven’t found it yet. I really hope they do. Mr. L is working late tonight so I’m on duty taking Elizabeth to her musical theatre class with two younger tired kids in tow. I had planned some nice steaks tonight for dinner but as he casually mentioned, going out the door with black briefcase in hand, he was going to grab something to eat with his partner afterwards (which meant fancy steakhouse), I put the steaks in the freezer and think we’ll have something easy like grilled cheese and soup for dinner instead. At least the house his clean today. One indulgence I cannot give up is our bi-weekly cleaner. For one hour I bask in the cleanliness of the floors and kitchen before the girls are home from school.